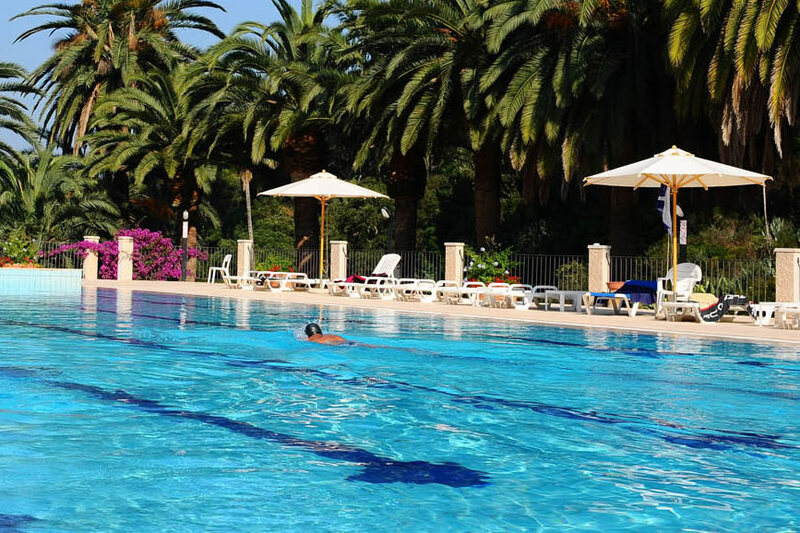 The tourist village Rosselba le Palme is a natural paradise for outdoor sports. 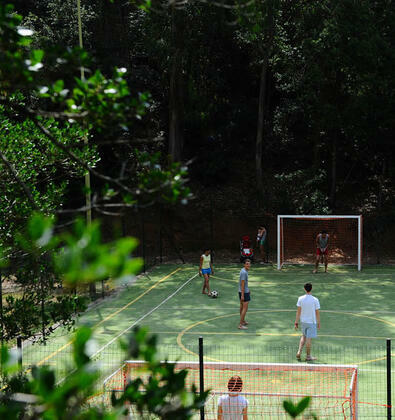 Spend your sports vacation on Elba. 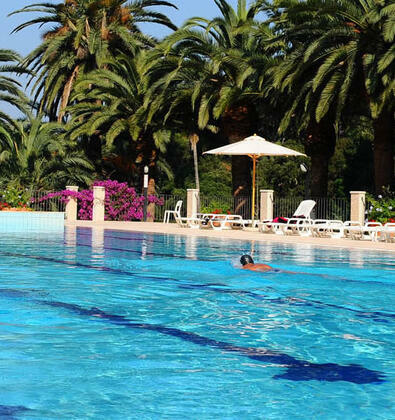 Here you will find sports grounds of all kinds and do activities inside and outside water. You can devote yourself to sport while on vacation too. You just have to choose which one. 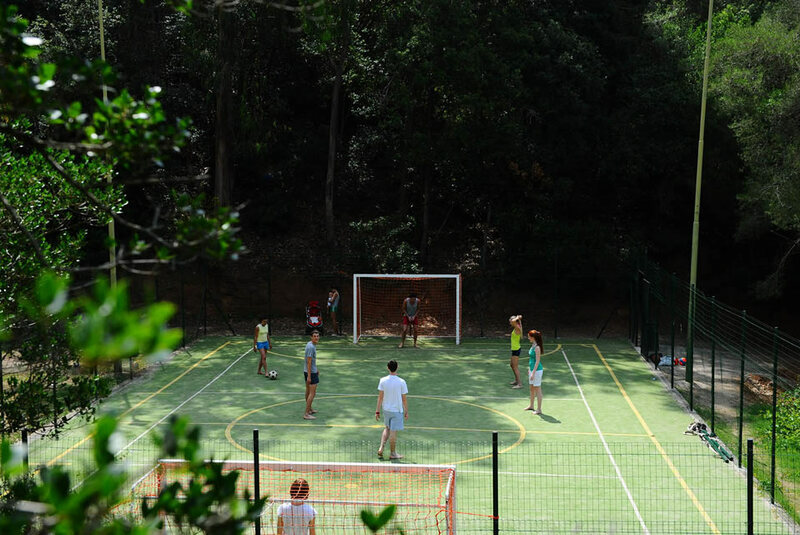 Inside the campsite there are grounds for all sports: tennis, volleyball, archery and ping pong, all to be done guided by expert instructors. 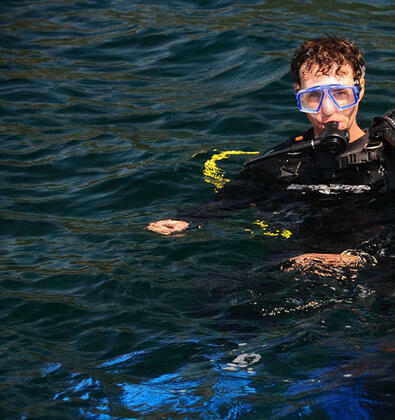 If water is your favorite environment you can enjoy swimming, sailing, canoeing, surfing or diving.